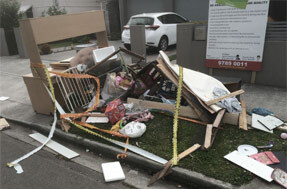 Prompt North Sydney Junk Removal Service. Home/Business. Fast & Affordable. Get a FREE Quote! We hand load your rubbish into our trucks. 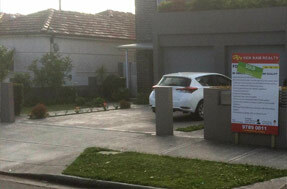 Call Us Now 0402 737 046 We look forward to assisting! There are few things that can make your home or workplace seem more chaotic than piles of unwanted items and rubbish strewn about, but you may not be certain what steps you need to take to remove large amounts of junk from your North Sydney property. Over time, your pile of trash can easily grow, and your challenge of removing it can seem even more overwhelming. While you may be scratching your head wondering how you can improve this situation, there is a fast, easy solution available. At Same-Day Rubbish Removal, we offer effective, reliable junk removal services for our North Sydney customers as well as for residents throughout the rest of the Sydney area. We offer a full range of junk removal services, and all of your debris will be loaded by hand into our trucks to protect your property and to ensure that all of the waste is completely removed. From outdoor debris to scraps from spring cleaning, renovations and more, there is no task that we cannot handle for you. Our friendly specialists can usually arrive at your property in North Sydney to remove the rubbish on the same day that you call for service, and this means that your pile of junk could be gone within a few hours. At Same-Day Rubbish Removal, we strive to make it simple and convenient for you to remove the junk that is currently on your property. We're constanly working on ways that we can work more efficiently so that we can continue to be the most affordable waste removal option in North Sydney. You can contact our office today for a quote and to set up a time for our team to remove the junk from your property. Best service ever. Peter looked after me with the price because of my situation. I cannot recommended enough. Thank you so much 10/10, couldn't be happier. 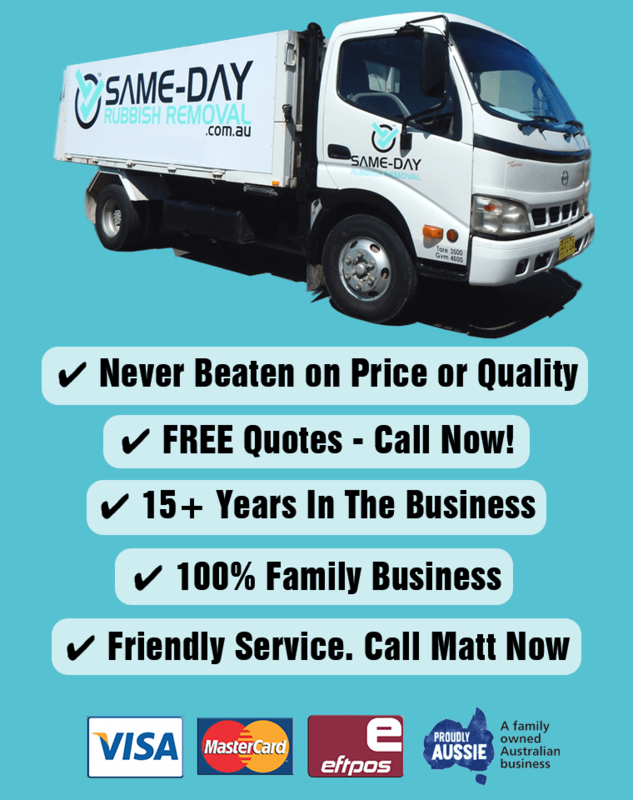 Same-day Sydney Service* - Get the Job Done Fast! Need other rubbish removed? Just ask!